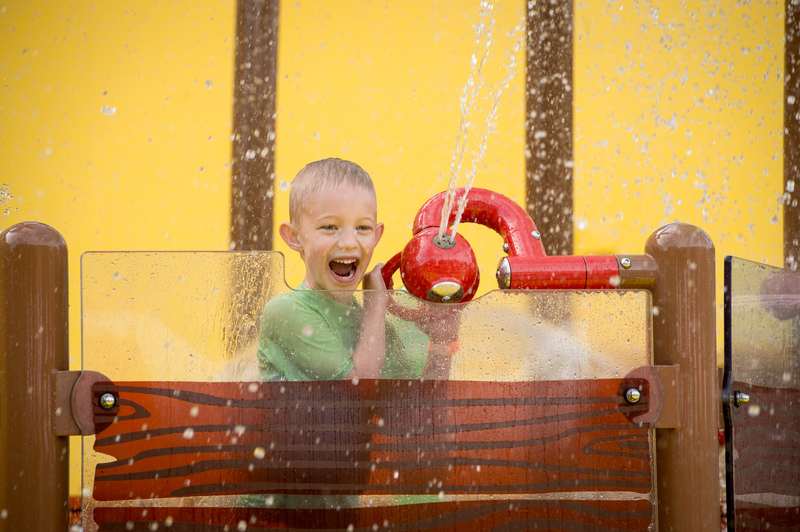 Modeled after a shipwrecked pirate vessel, Pirate Beach&apos;s main feature is a playground where kids can navigate through water jets and fountains, squirt cannons and splash down water slides. Be sure and look up and you&apos;ll encounter the 20-foot-tall mast that carries a 50-gallon bucket that&apos;s just waiting to dump water on guests every few minutes. 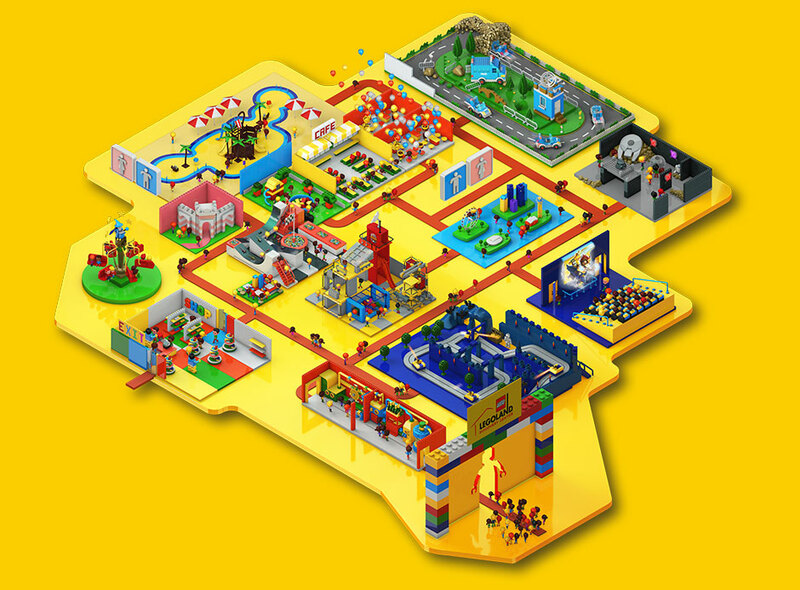 Visitors will also be able to play with a variety of other interactive models and a soft play area that include pirates, cannons, treasure chests, palm trees and sand castles. Included in the price of admission, be sure to pack some bathing suits, towels and a change of clothes if you plan on visiting one of the busiest beaches in Grapevine. Pirate Beach is just as convenient as it is fun, including changing, outdoor restrooms and lockers that can be rented for $5. Here&apos;s a little tip for all of you captains out there. Pirate Beach is tucked neatly at the back of Legoland Discovery Center, so it&apos;s easy to get through many of the attractions inside before closing out the visit at the beach. 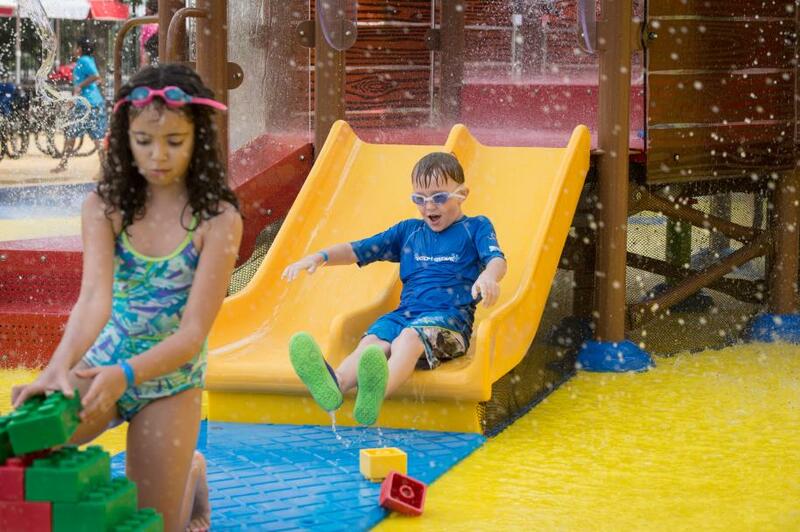 The next time you and your family want to beat the heat and cool off, make sure you plan your next great adventure around Legoland Discovery Center&apos;s Pirate Beach in Grapevine! Ticket Prices - Admission at the door is $21 per person, but you can save if you make a reservation online 24 hours in advance. It&apos;s quick and easy, and you&apos;ll get guaranteed entry, too. 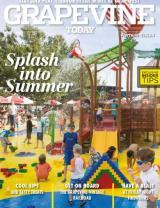 Please note: adults must be accompanied by a child to visit the attraction. Saturday: 9 a.m. - 6:30 p.m. Please allow at least two to three hours for your visit, although you are welcome to stay as long as you like. No re-entry is allowed after you leave the attraction. The last admission is two hours before closing. 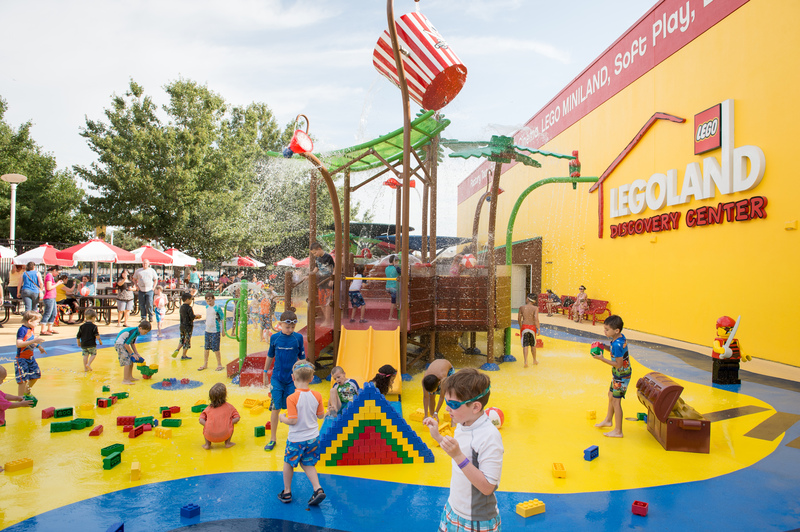 Legoland Discovery Center is located at Grapevine Mills, which offers free parking and valet by the AMC theatre at select times.